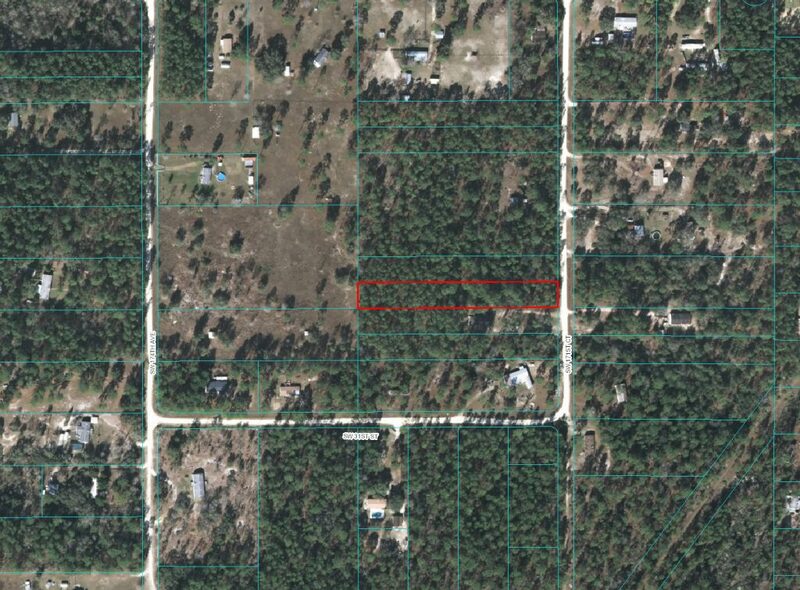 Double LOT 2.44 acres total (2X1.22 acres/each) located side by side in the famous Lake Tropicana in Dunnellon, Florida. 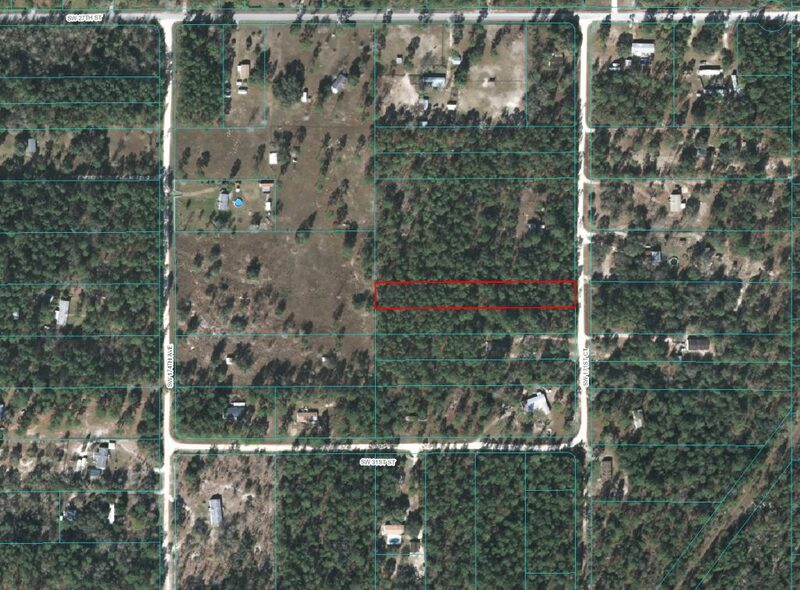 Just off paved road on SW 171st CT this property is flat with light trees. Zoning is A1 and perfect to create a mini-farm, two Mobile Homes, farming and a getaway from the cold coming up! Power on street and private and quite. ONLY 19 miles to Ocala and minutes to Juliette Falls Golf Club just off Rt 40. 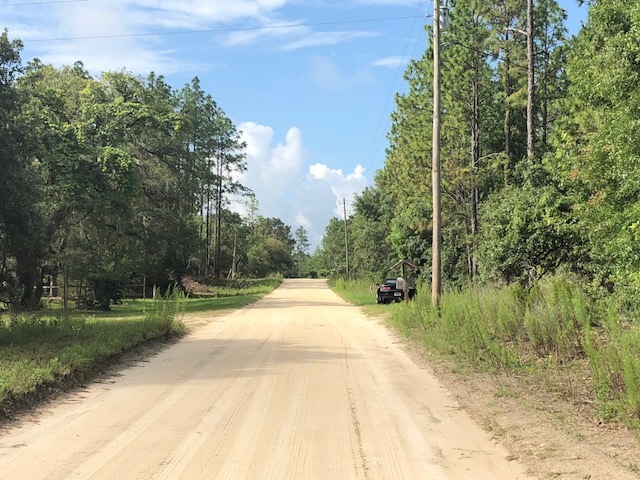 Flat, NO FLOOD Zone and light tress makes this the ideal place for your new home or vacation home. Address in posting is the closest home. Land is to the LEFT of this address. Warranty Deed & Title Insurance provided by Stewart Title in Ocala!